These people either receive a Reiki treatment or learn to practice self Reiki. Reiki, as a system of healing, works on the premise that life force energy flows within you and around you. When your energy is out of balance you begin to experience physical, emotional, mental, and spiritual discomfort. During a Reiki treatment I and other Reiki practitioners act as a “hose” for positive healing energy. As I am connected to positive healing energy and lightly touch certain areas of your body with my hands, your natural healing ability is activated. 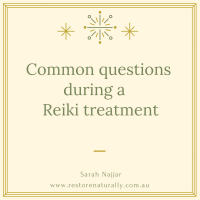 I have been practicing Reiki since 2002. Learn more about my work here and here. 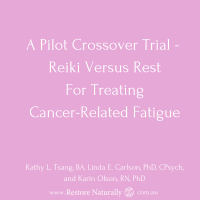 Similarly after learning Reiki you are more connected to positive healing energy. You are now empowered in your own healing and can enjoy the benefits of self-treatments as often as you like. 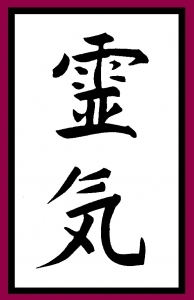 Reiki can never cause you or others harm. 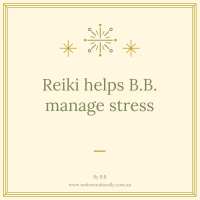 However you may experience a rebalancing effect after receiving or learning Reiki. 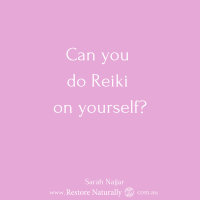 Reiki is a safe and effective method for connecting deeply to yourself and allowing holistic healing to begin.